All Villas at the Ridge homes currently listed for sale in Prescott as of 04/22/2019 are shown below. You can change the search criteria at any time by pressing the 'Change Search' button below. "Charming condo for sale in fabulous locaiton in Prescott. Located near Embry Riddle Aeronautical University, Prescott Airport, Yavapai Regional Medical Center (east and west), Antelope Hills Golf Course, schools and shopping. 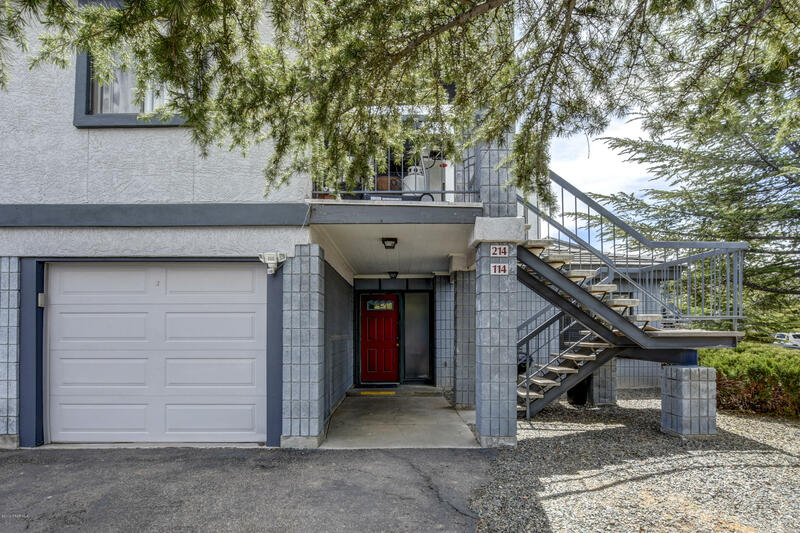 This downstairs unit has open concept feel with kitchen and dining, 2BR, 2BA, new flooring and paint throughout. HOA dues cover water, sewer, trash, recycling, cable TV, exterior maintenance, and exterior insurance. Buyer must obtain insurance on interior."